If you’re planning on going on a summer trip, make sure you prepare for your travels. Not everything is in your control, but you can help your chances of avoiding problems with these simple tips to help pack your bags effectively. Vacuum Seal: If you want to save space in your luggage, purchase a vacuum sealer. They are often used for preserving food, but you can purchase storage bags that will fit your clothes. It’s incredible how much space is wasted by air in a suit case. You can shrink your clothes down as much as possible with a reasonably priced vacuum sealer. If you don’t want to make the purchase, roll your clothes up tightly instead of folding them. Know What Can Fly: Don’t forget that carry-on items are closely monitored by the TSA. Liquids need to be less than 3 ounces and stored in a clear plastic bag. Most sharp objects will not be allowed. Play Tetris: Remember when packing to place large objects such as shoes and boxes in the bottom of the bag and fill in empty spaces with small items. 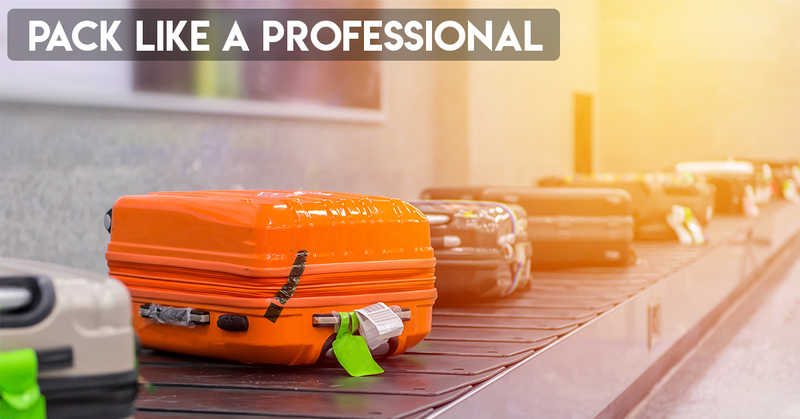 Insurance: If you are checking a bag that is carrying something of value, purchasing insurance can be a smart idea. You don’t necessarily need flight insurance for your tickets of person. Flying is much safer than driving, but losing luggage is unfortunately a somewhat normal occurrence.